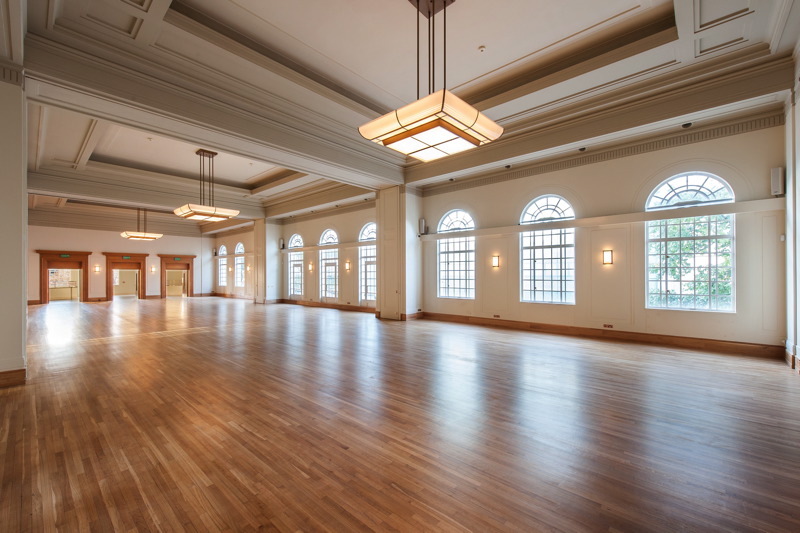 Hackney Town Hall, located on Mare Street in East London, offers sumptuous grandeur for weddings and receptions in a sought after Art-Deco style. The graceful curved staircase leads to the beautifully restored Assembly Hall with a vast array of original features including the imposing 1930s chandeliers and original sprung dance floor. The Town Hall also includes the Gold Suite, a more intimate space for smaller wedding and civil ceremonies. 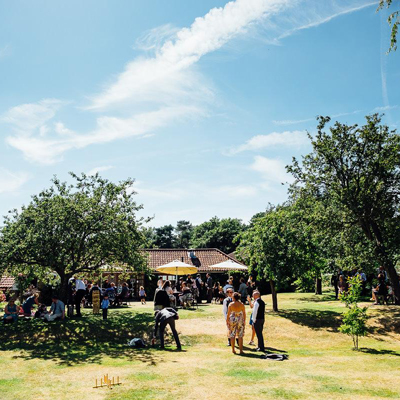 The Assembly Hall is suitable for a variety of events and has the option of hosting both wedding ceremonies and celebrations providing a whole day’s experience in one venue. 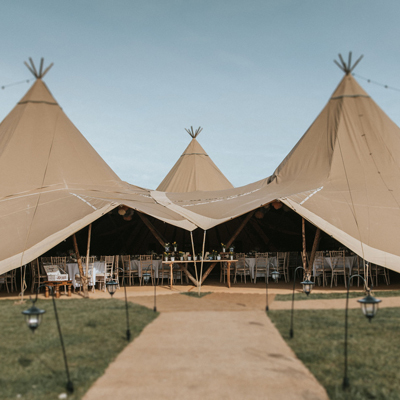 Accommodating up to 300 people for a seated dinner, the large main space can then be broken down into three smaller rooms, with the original floor-to-ceiling partitions, great for hosting more intimate events.